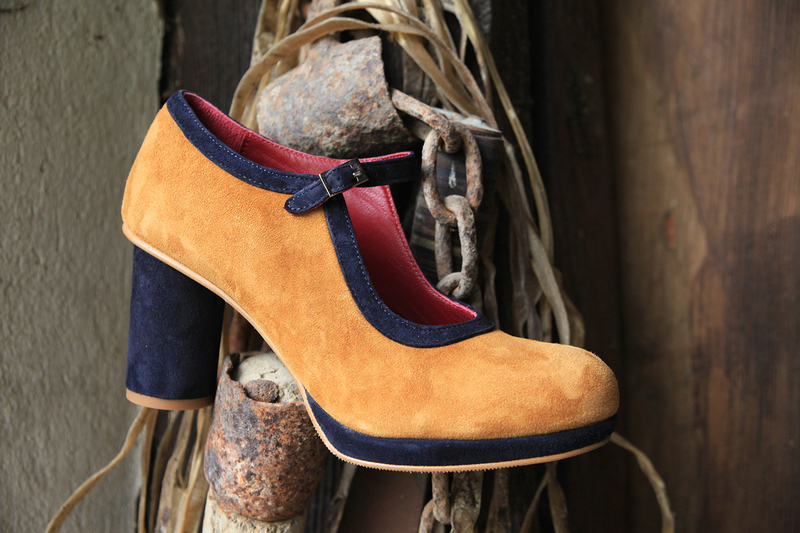 LALOBA designs and manufactures urban and modern shoes for women. Shoes made in a sustainable way. Unique shoes in limited series made of high-quality leathers.The importance of proximity and local production are part of the company’s philosophy. LALOBA is a socially-conscious lifestyle brand that believes that sustainability should not go against fashion. Because there is no reason for ethical shopping of women’s shoes not to follow the latest trends. LALOBA comes from two professionals from the fashion and engineering fields that unite their passion for fashion and shoes to promote a business concept where versatility, refinement, creativity and simplicity can walk hand in hand with handicraft tradition. Social responsibility is an essential part of LALOBA. By manufacturing the shoes in a nearby environment we encourage the creation of jobs within the community. LALOBA works to produce shoes under a responsible use of human and material resources, favouring the creation of a dynamic regional supply chain.